Renault-Nissan-Mitsubishi alliance chief of brand three is reportedly under arrest in Japan in a shocking fall from grace linked to allegations of financial misconduct need to resign from his post with such repeated fiscal misconduct. Saikawa added he does not think the new arrest will directly affect the ongoing overhaul of Nissan’s management. CarlosGhosn’s lawyer Junichiro Hironaka will hold an emergency press conference about Ghosn’s arrest this morning. Ghosn is being weigh rearresting Ghosn as they investigate claims related to at least USD 32 million in Nissan funds transferred to a distributor in Oman. Nissan Motor Chairman Carlos Ghosn for a fourth time on suspicion of aggravated breach of trust. It is rare for prosecutors in Japan to arrest someone who has been released on bail. Ghosn is reportedly denying all charges. Prosecutors say Ghosn directed a part of Nissan’s funds to a dealership in Oman operated by his acquaintance. The payments were made from 2015 through last year. He is suspected of causing Nissan to lose about 5 million dollars as a result of this transaction. Informed sources say some of the payments to the Omani dealership were transferred to a bogus company in Lebanon through the account of the dealership’s Indian executive. That money is believed to have been used to purchase Ghosn’s yacht and may also have been sent to a US-based investment-related firm run by Ghosn’s son. Ghosn was released on March 6 after 108 days in detention. Japanese prosecutors rearrested former Nissan Motor Chairman Carlos Ghosn on Thursday on suspicion of aggravated breach of trust concerning improper use of company funds to pay an Omani distributor. This is the fourth time Ghosn has been arrested and comes just a month after he was released from a Tokyo jail on March 6. Prosecutors led Ghosn from his Tokyo residence early in the morning and took him to the prosecutor’s office by car. He has been charged with violating the Financial Instruments and Exchange Act for underreporting his executive compensation on Nissan’s securities reports. He is also charged with aggravated breach of trust for misappropriating some 10 million dollars of Nissan’s funds to a Saudi Arabian acquaintance. 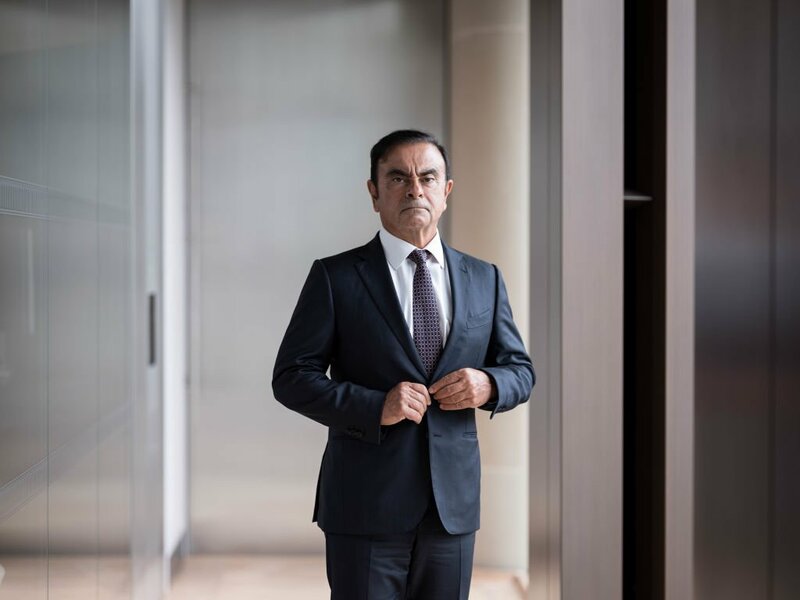 Ghosn’s defense team has described payments to the Omani dealership as proper remuneration made at the request of a subordinate at Nissan. The team also claims the yacht purchase has nothing to do with Nissan.